This is a limited edition of five, only for the true boutique effects freaks. 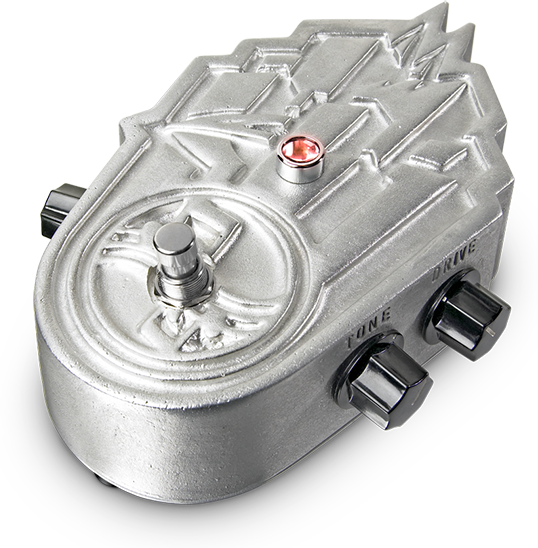 A nice all-round quality overdrive is build into this heavy duty alum die cast 100% handmade housing. They come with a nice custom made silkscreened wooden box and a numbered certificate.